The hand of the Prophet Isaiah himself may have created an 8th century BCE seal impression discovered in First Temple remains near Jerusalem’s Temple Mount, according to Hebrew University archaeologist Dr. Eilat Mazar. “We appear to have discovered a seal impression, which may have belonged to the prophet Isaiah, in a scientific, archaeological excavation,” said Mazar this week in a press release announcing the breathtaking discovery. 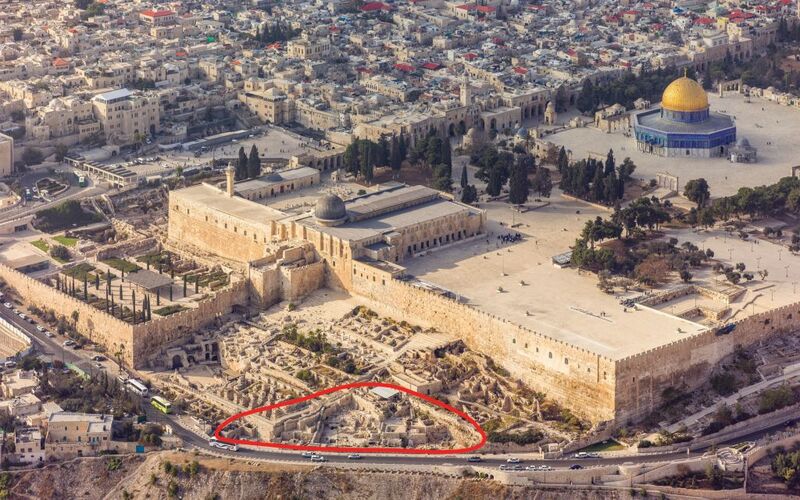 Mazar’s team uncovered the minuscule bulla, or seal impression, during renewed excavations at the Ophel, located at the foot of the southern wall of the Temple Mount in Jerusalem. 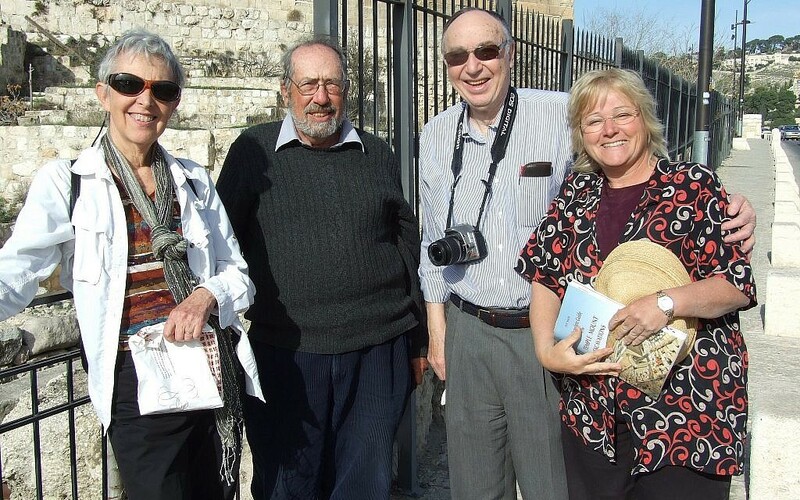 The discovery was published on Wednesday in an article, “Is This the Prophet Isaiah’s Signature?” as part of a massive March-June issue of the Biblical Archaeology Review dedicated to its recently retired founding editor, Hershel Shanks. The clay impression is inscribed with letters and what appears to be a grazing doe, “a motif of blessing and protection found in Judah, particularly in Jerusalem,” according to the BAR article. “Because the bulla has been slightly damaged at the end of the word nvy, it is not known if it originally ended with the Hebrew letter aleph, which would have resulted in the Hebrew word for ‘prophet’ and would have definitively identified the seal as the signature of the prophet Isaiah,” Mazar said. “The name of Isaiah, however, is clear,” she said. 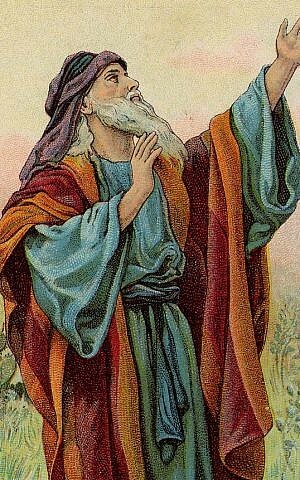 The most well-known of the biblical prophets, Isaiah is thought by scholars to have been active circa in the late 8th century and early 7th century BCE. 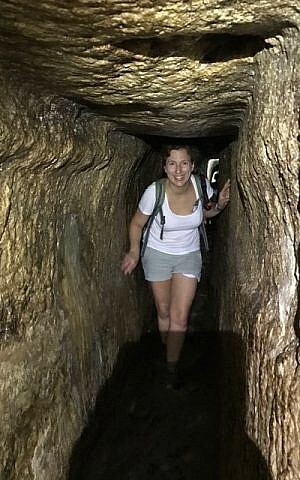 It was found only 10 feet away from where in 2015 Mazar’s team discovered an important, intact bulla with the inscription “of King Hezekiah of Judah.” The 12th king of the Kingdom of Judah, King Hezekiah ruled from circa 727 BCE-698 BCE, during the period in which the northern Kingdom of Israel fell to the Assyrians in 721 BCE. Some 20 years later, Hezekiah successfully fought off the Assyrian siege of Jerusalem, in part due to fortifications and a water channel which can still be seen today. This week Mazar said in a press release released by BAR that it is logical that the Isaiah and Hezekiah bullae would be discovered in such close proximity. 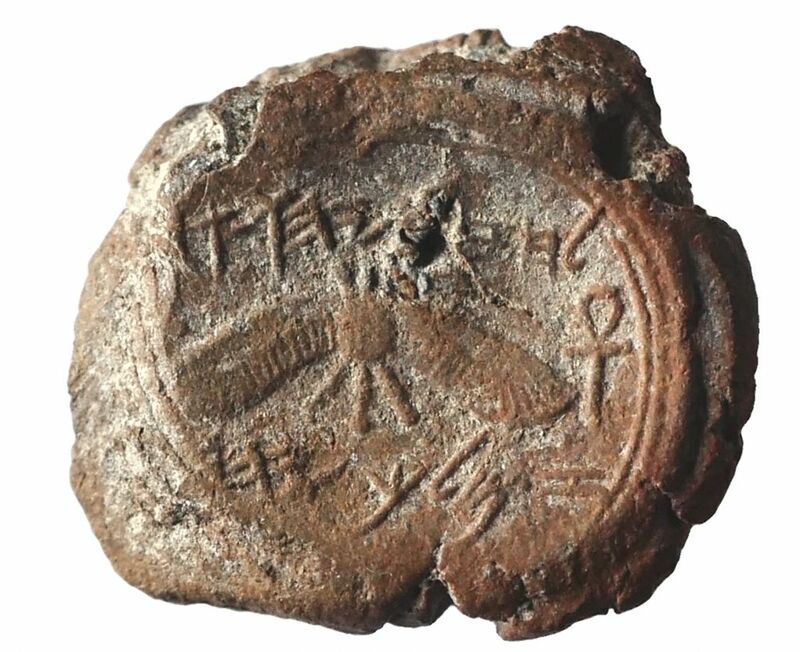 “If it is the case that this bulla is indeed that of the prophet Isaiah, then it should not come as a surprise to discover this bulla next to one bearing King Hezekiah’s name given the symbiotic relationship of the prophet Isaiah and King Hezekiah described in the Bible,” said Mazar. The Hezekiah and Isaiah bullae join other similar finds from previous excavations. Digging in 2005-2008 at the summit of the City of David in a large structure which may have been the palace of biblical King David, she discovered a clay impression with a First Temple Hebrew inscription bearing the name of a high-ranking Israelite official who is recorded by the biblical Jeremiah, “Jehucal, son of Shelemiah, son of Shovi.” Years later, a few meters from the Jehucal bulla, she found a seal impression belonging to a second high-ranking official, “Gedaliah, son of Pashur,” who is also found in Jeremiah. Dozens more bullae have been discovered. 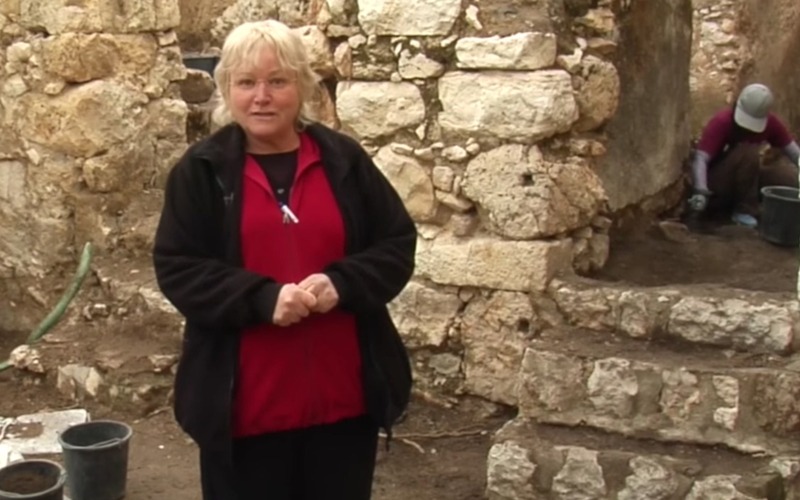 Mazar recently reopened the Ophel excavation and is currently digging in the House of the Medallion, which she excavated in 2013, and a rare untouched Second Temple-period cave. The find has not been peer-reviewed and some have already begun to push back against Mazar’s hypothesis, noting that the lack of an aleph after the nvy leaves room for doubt. “The critically important letter that would be needed to confirm that the second word is the title ‘prophet’ is an aleph. But no aleph is legible on this bulla, and so that reading cannot be confirmed at all,” Semitic languages professor Christopher Rollston told National Geographic. 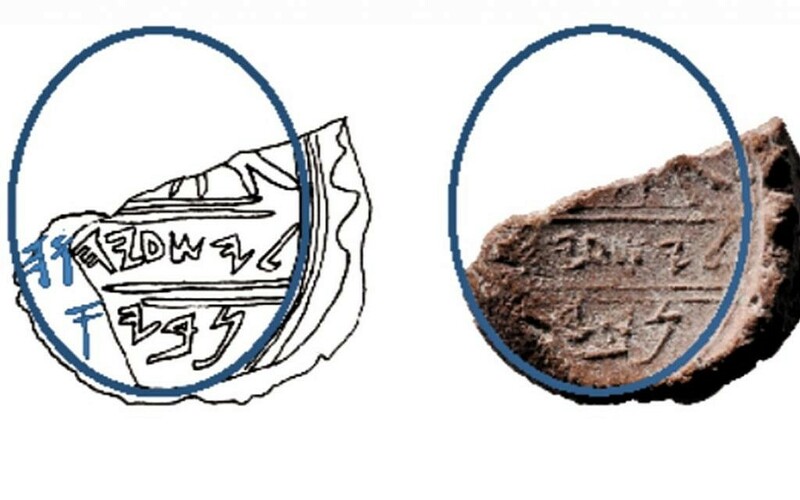 Israeli epigrapher Dr. Haggai Misgav took to Facebook to express his skepticism over the possibility of this bulla having belonged to the Prophet Isaiah. 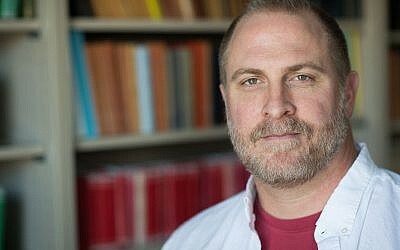 Echoing Rollston’s concerns over the missing “aleph,” the Hebrew University lecturer wrote that since the impression would have been tied to a sack of goods, it is highly unlikely the title “prophet” would have been used at all. “But as always there is no shortage of those who jump on the finds with cries of, ‘Hurray, we have proven the Bible,’” writes Misgav. While Mazar herself admits that the missing aleph can be problematic, she says the discovery is important nonetheless. 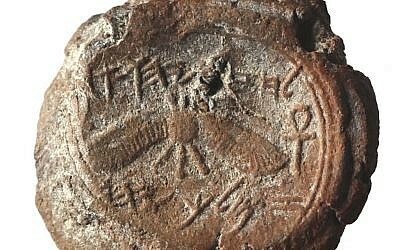 “Whether or not the bulla we found in the Ophel excavations is the bulla of the prophet Isaiah, it remains, nevertheless, a unique and fantastic discovery,” writes Mazar in the BAR article. 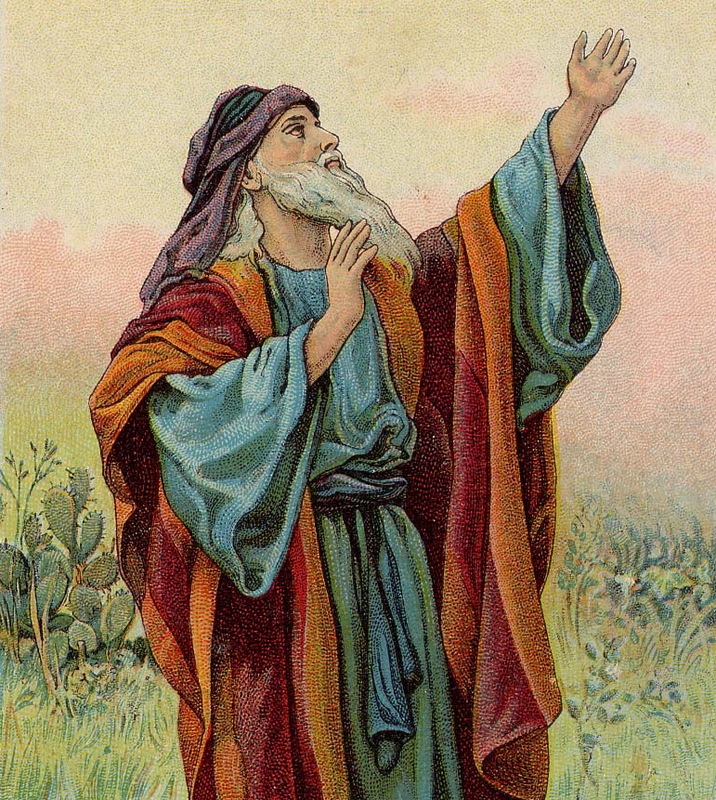 “Finding this bulla leads us to consider the personality and the proximity of the prophet Isaiah as one of the closest advisers to King Hezekiah — not only with regard to the events of his time but also in assessing them from an informed perspective and foreseeing their influence over future events,” she writes. As Cargill was preparing the double issue of BAR in honor of founding editor Shanks, he approached Mazar to ask her for a contribution. “She said, ‘Your timing couldn’t be better,’” related Cargill. Mazar was getting ready to publish this new discovery. 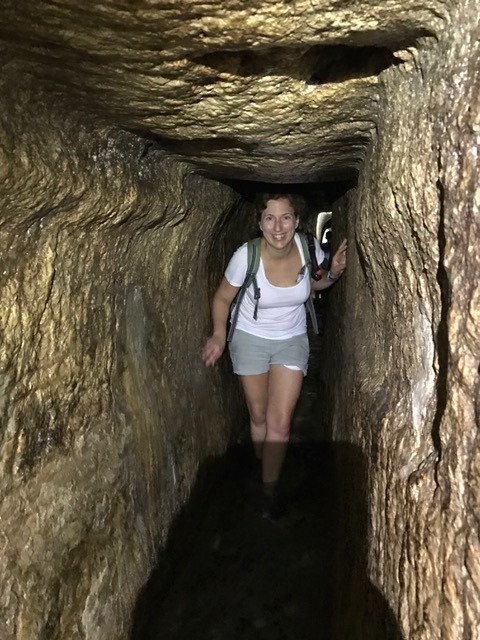 “She allowed us to publish it as a gift to Hershel [Shanks] to say thank you for his support of archaeology and Israel,” said Cargill. The magazine was first published in 1975 and has focused, sometimes controversially, on finds that claim to offer insights into the ancient workings of the Holy Land — often in approachable articles written by top scholars. Shanks, not an archaeologist himself, is a lawyer by training. 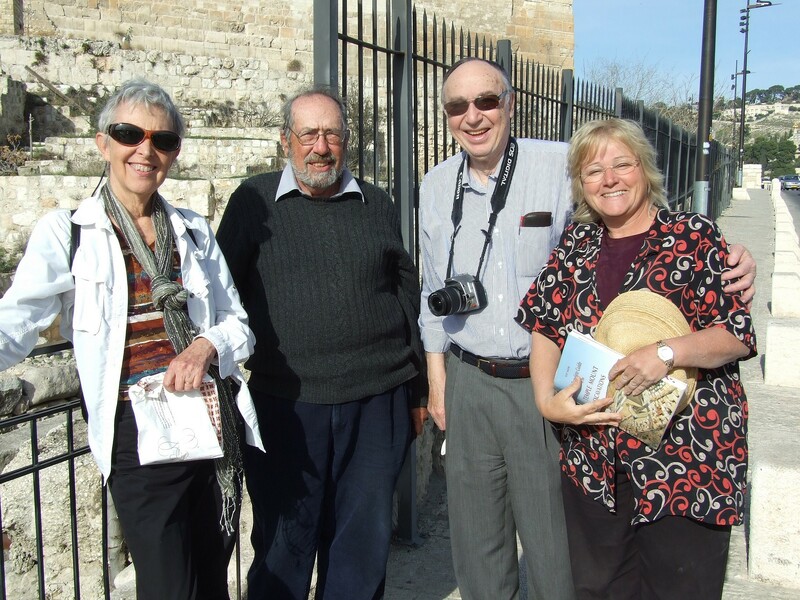 But in the past four decades, he has written innumerable articles and several books about ancient Israel and biblical archaeology. Cargill, a religious studies assistant professor at University of Iowa, said he respected Mazar’s “careful, responsible treatment” of the bulla in the BAR article.